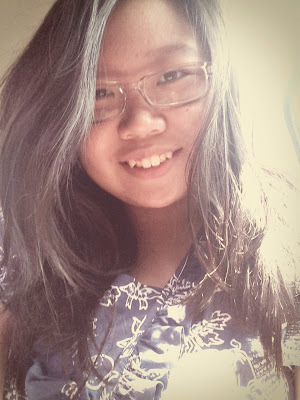 I got a day holiday from my school and I used it to take a trip to Jogjakarta with my father office's staffs. They need some relaxation and holiday. They need to take rest from all of their activities in my father's office. So, as my father appreciated their work, my father took them to Jogjakarta and had fun in there.. I can say, that I am really often go to Jogjarta. But it was okay... :) as long all of us were happy !! Stay Awake until Midnight ! You know what ? actually I am not really like sleeping late. Because sleep late can make your skin darker, your brain loose some oxygents, and your heart beat is not under control anymore. These last days, I slept late... because I have a project that should be finished on 30th November. So I work on it all nights.. Anyway, today I made this character. 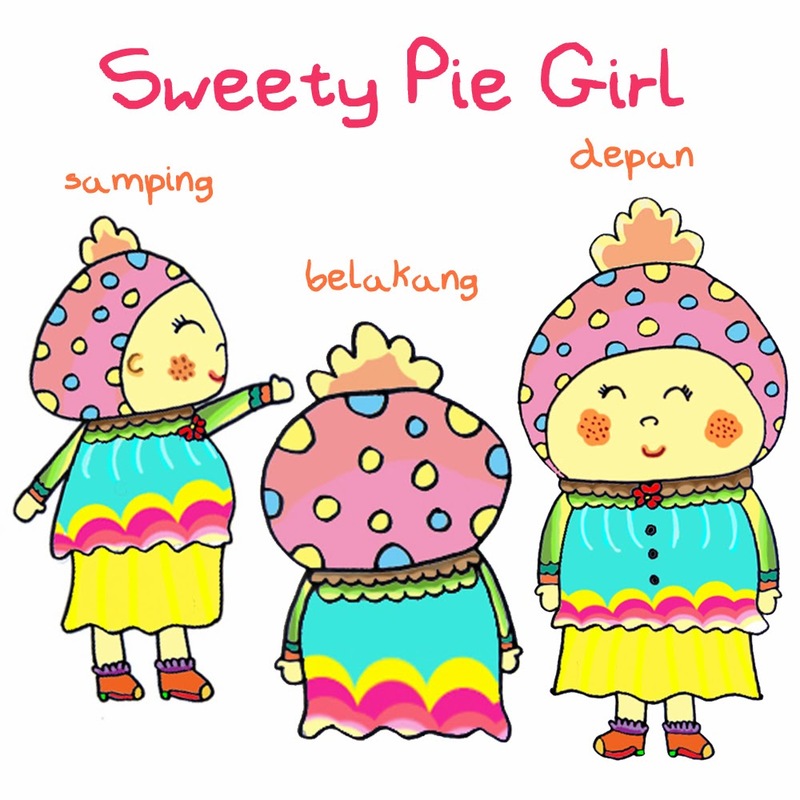 Her name is sweety Pie girl. 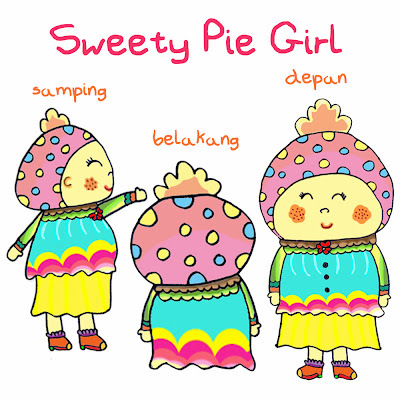 My inspire about this character come every time I see Anita., My cute and chubby friend. heheheheh. she is really funny and chubby. So I drew it !! I love her dress.. hehehe. Have enough sleep, and nice dream !! Blue doesn't always mean sorrowness and sadness. I wore my blue Batik dress last Sunday, and I was so happY ! After a long time, I didn't play piano with CIK LIA, one of my good friend, finally, yesterday, last Sunday I could play again with her !! oh, such of a beautiful Sunday., I enjoy every single part when I am playing with her. She is very smart. Thank you cik lia for teaches me a lot of new parts ! Which do you think the best action, guys ?? What people usually think before they cut their hair and change their hair model ?? Sometimes, we can be afraid about what our hair gonna look like. but, do you know ? that if you thing negatively, you can express your aura of afraid and nervous to your barber and overall, you can't get the best model instead. After I went to barber, I went to Dryana Bakery and joined a cooking class. we cooked Macaronie Schotel and Fruit tart. Both of them are so delicious.. While waiting the macaronie schotel to be baked !! jUST IMAGINE THE TASTE ! Hhahahaha. The ingredients for the fruit tarts ! fruits of course ! With my close friend, FLOREN !! 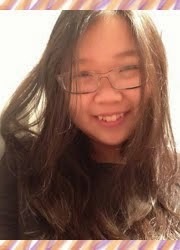 Yohooooo, met her facebook. CLICK ! Just give the positive effects to every things around you. and think " Everything gonna be alright "